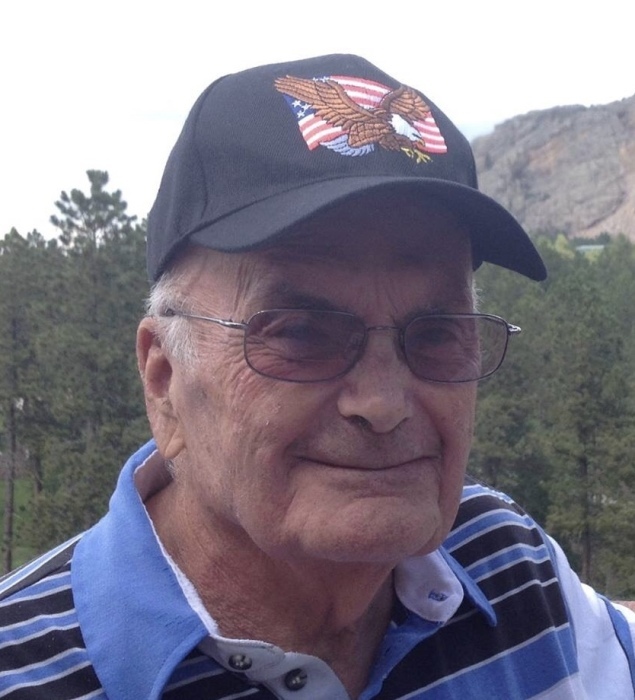 Dwaine Russell Persels, 87, of Oxford Junction, Iowa passed away on February 6, 2019 at the Anamosa Care Center. To honor Dwaine’s life a visitation will be held at Lahey and Dawson Funeral Home in Oxford Junction on Saturday February 9 from 11:00 a.m. – 1:00 p.m. with a memorial service at 1:00 p.m. with Military Honors. A burial will be held at the Mayflower Cemetery following. Dwaine was born on April 16, 1931, in Osceola, Iowa, to Floyd and Vivian (Farr) Persels. After high school he continued his education and received a Bachelor’s Degree from Simpson College and a Master’s and Specialist Degrees in Education from Drake University. He served faithfully and honorably in the United States Army, and during the Korean War he spent one and a half years in Japan. On September 9 in 1952 Dwaine was united in marriage to Hazel Higbee at Simpson Methodist Church in Des Moines. Dwaine’s career as an educator included positions as a teacher, a coach, and an administrator. He served as superintendent of Oxford Junction Consolidated Schools for 25 years. Dwaine enjoyed fishing, golfing, reading, and counting ribs. He also cheered for the Iowa Hawkeyes. He is survived by his children; Jo Ellen (Steven) Benn of Rapid City, SD, Sally (Len) Clapp of Anamosa, Michael (Lisa) Persels of Tiffin, 7 grandchildren and 8 great grandchildren. He is preceded in death by his parents, his wife Hazel, his two brothers Dwight and Darrell, and his granddaughter Rachel. Memorials may be directed to The American Legion Wapsi Post #473 in his honor.